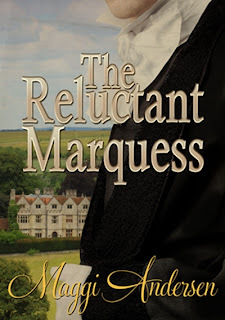 While he takes up his life in London once more, Charity is left to wander the echoing corridors of St. Malin House, when she isn’t thrown into the midst of the mocking Haute Ton. Charity is not at all sure she likes her new social equals, as they live by their own rules, which seem rather shocking. She’s not at all sure she likes her new husband either, except for his striking appearance and the dark desire in his eyes when he looks at her, which sends her pulses racing. Lord Robert is a rake and does not deserve her love, but neither does she wish to live alone. Might he be suffering from a sad past? Seeking to uncover it, Charity attempts to heal the wound to his heart, only to make things worse between them. Will he ever love her?